During the Super Smash Bros. 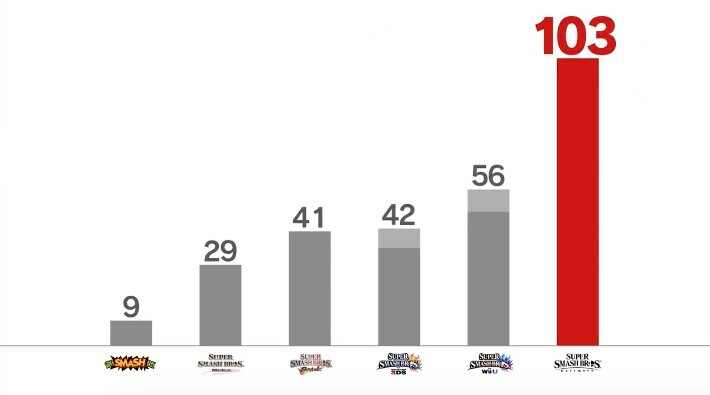 Ultimate Direct, Masahiro Sakurai revealed that the game has 103 stages, the most ever in any Super Smash Bros. title. A new feature introduced in the game is called Stage Morph, allowing a stage to morph into another stage during battle.